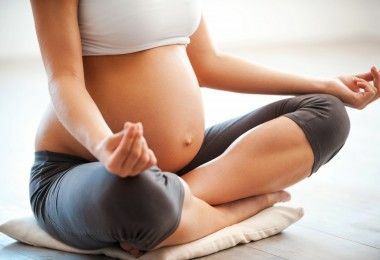 The Lake Mills Yoga Co-op is excited to offer a 90 minute prenatal yoga workshop with Jane Brotski, DC DICCP tailored to the expecting yoga student. 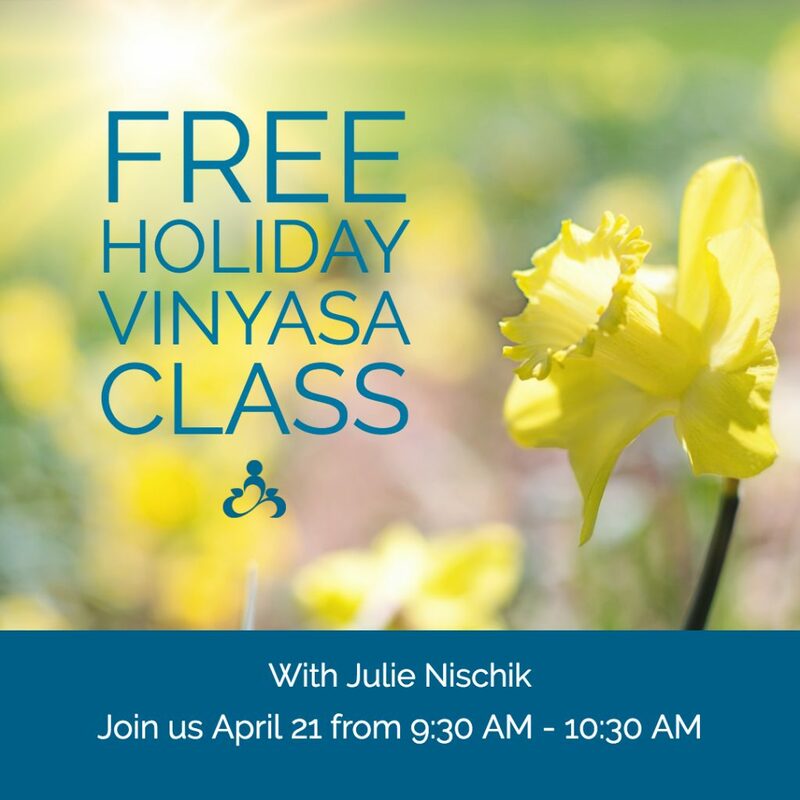 Jane has extensive training in pre and post natal yoga and is happy to share her knowledge with our community’s moms-to-be. This workshop will help ease the transitions through 3rd trimester, childbirth, and the 4th trimester (postpartum period). Class will include a 30 minute discussion and a 60 minute practice. Attendees will learn: asana (postures) to ease discomforts of pregnancy asana (movement) for early labor to help the baby into optimal position for delivery pranayama (breathwork) for labor meditation and mantra to calm the mind and empower the spirit key exercises vital for strengthening the pelvic floor and abdomen in the early postpartum period. Cost is $20 per participant. Class size is limited to 10 people, so please register early to ensure your place. 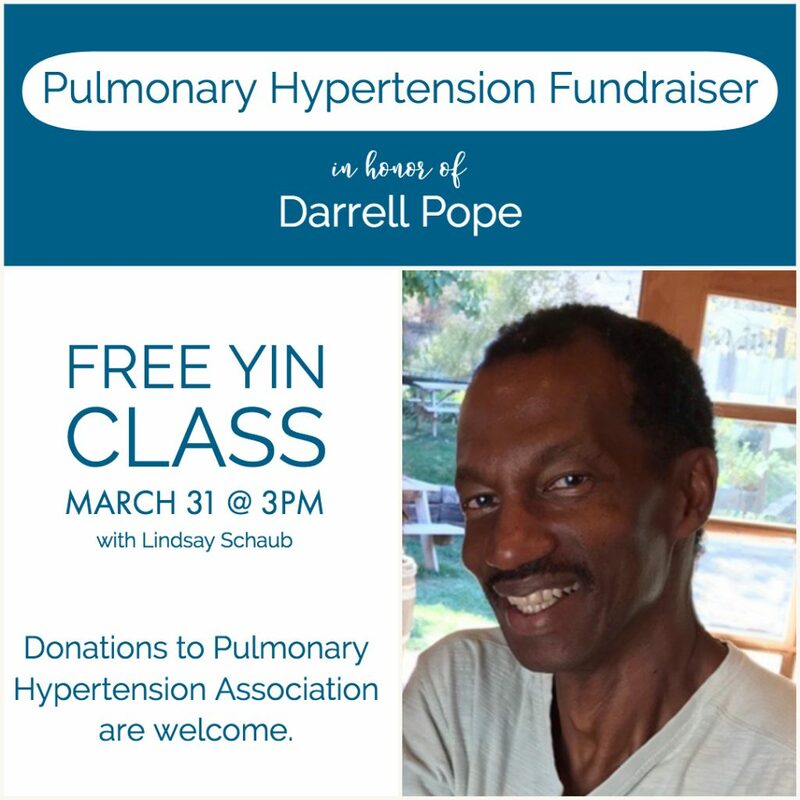 Please join us in a free, yin based class at the Lake Mills Co-op on Sunday, March 31 in honor of Darrell Pope, one of our own founding members. 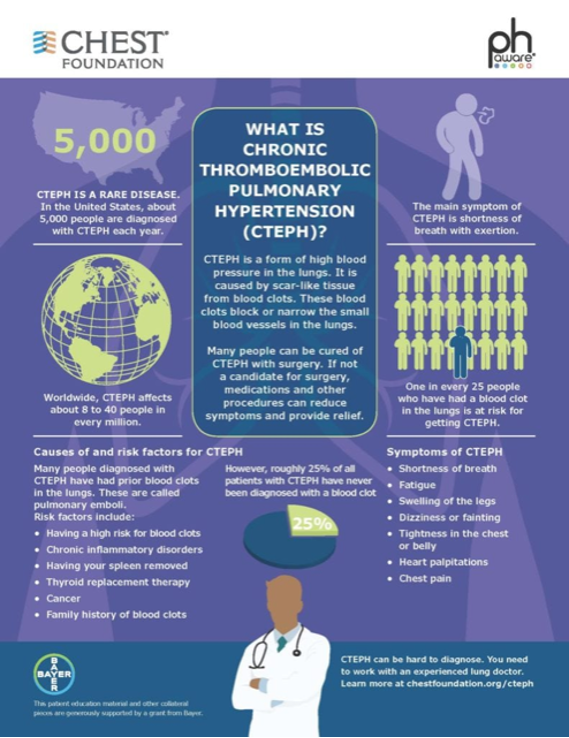 There will be no charge for this special event, but cash donations are welcome with all proceeds going to the Pulmonary Hypertension Association. If you would prefer to donate by credit card, please visit https://phassociation.org/donate/. We hope to fill the studio and show Darrell our support!